We are delighted to be welcoming Greg Boyd back to Revive in 2019. Other special guests are to be confirmed. Greg Boyd received his Ph. D. from Princeton Theological Seminary (1988), his M.Div. from Yale Divinity School (1982) and his B.A. from the University of Minnesota (1979). He was a professor of theology for 16 years at Bethel University (St. Paul, MN) where he received the Teaching Excellence Award and Campus Leadership Award. He is the founder and senior pastor of Woodland Hills Church, an evangelical mega-church in St. Paul, MN. 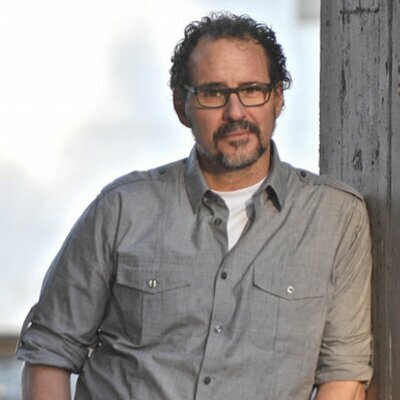 In 2000, Greg founded Christus Victor Ministries (CVM) a nonprofit organization that promotes Greg’s writing and speaking ministry outside of Woodland Hills Church while raising funds to further research projects related to his ministry. CVM has also assisted several refugee families with finding stable housing and employment. His ministry is a unique blend of passion, boldness, and creative intellectual insight. Greg’s apologetic writings and public debates on the historical Jesus and the problem of evil have helped many skeptics embrace faith in Christ. His writings and seminars on spiritual transformation have had a revolutionary, freeing impact on thousands of believers. And his unique theological perspectives on an assortment of topics, while highly controversial in some circles, have been accepted and celebrated in others. Greg believes there is no conflict between faith, on the one hand, and critical philosophical, scientific and historical reasoning, on the other. To the contrary, he believes that the best philosophical, scientific and historical reasoning strongly supports the core convictions of the Christian faith. His theology of a Kingdom that transcends politics and nationalism, his call to a radical, socially engaged form of discipleship and to racial reconciliation as well as his prophetic stance on the inherently destructive nature of religion, have all had a transforming impact on believers and non-believers alike. Kingdom of outrageous loving servants God called it to be, and to help non-believers discover the transforming power of Jesus Christ. Greg and his wife Shelley have been married for 28 years. They have three children and two grandchildren and live in St. Paul, Minnesota.